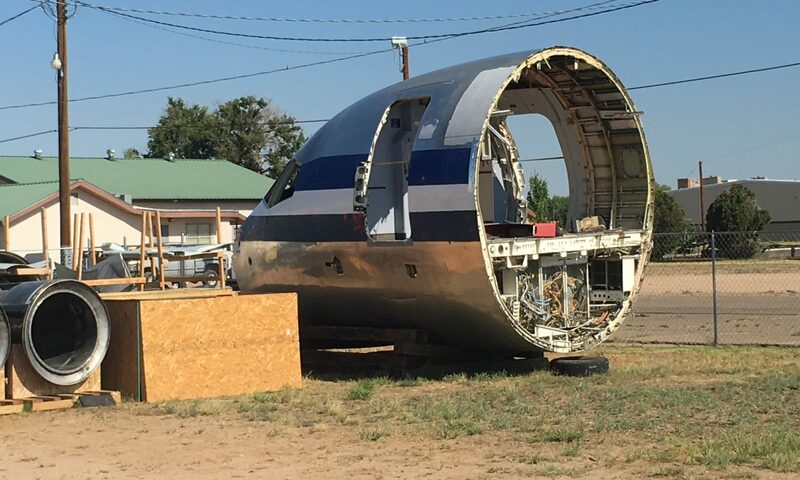 Southeast New Mexico has two of the best options for departures out there. 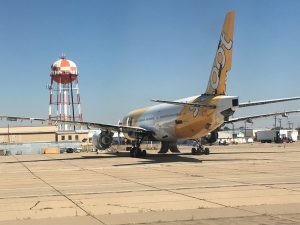 Both Hobbs and Roswell are small airports that allow a lot more flexibility to the traveler: free parking, short lines, and an ability to check in a bit later than you would have to if you flew out of a Denver or Houston. But I have to admit, I really love flying out of Roswell. 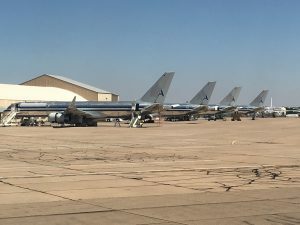 I feel like if I ran an airport it would look like the Roswell International Air Center. 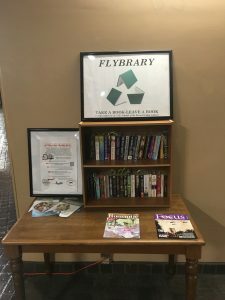 First, it has a free book exchange, which is a nice touch. And the book selection is surprisingly good…usually. Today’s trip had nothing but Daniele Steele books and some other paperbacks I wasn’t interested in, so I fear I may have jinxed it. 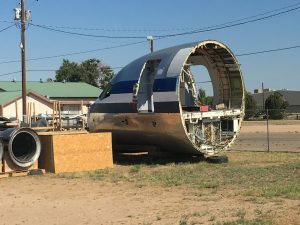 But the best part is the airport in Roswell is like a junkyard full of random old planes and parts just scattered all over the place. Now I don’t mean that as a negative. It gives the airport atmosphere and an adventurous feel. 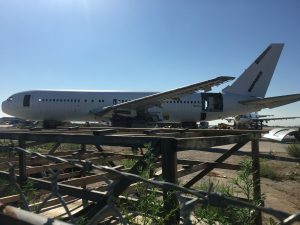 It can feel comparable to “Brad Pitt escaping the World War Z zombie apocalypse” when you are going down the runway and, looking out your window, you see dozens of old, gutted commercial jets. It’s just a unique experience and coupled with an awesome staff at the Air Center you really can’t go wrong flying out of there.